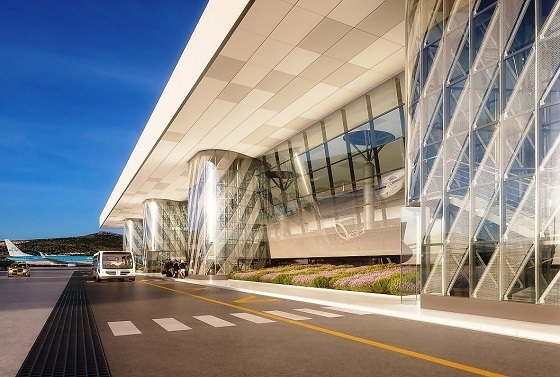 The airport is responding to the needs of its growing number of passengers with some expansion of its own, and contracts have now been signed for a large expansion of the airport which, when complete, will be able to handle some 3.5 million tourists a year. 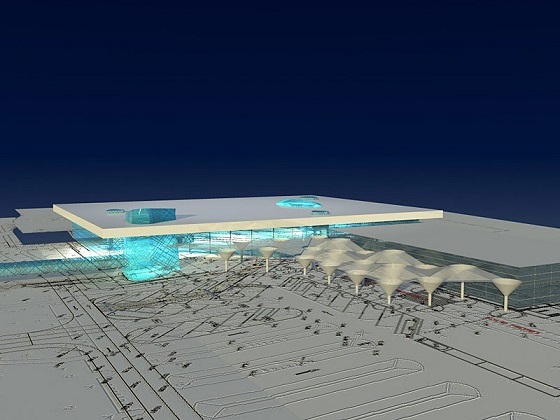 Work is about to start, with Phase 1 delivered by summer 2018, and the entire project completed a year later. 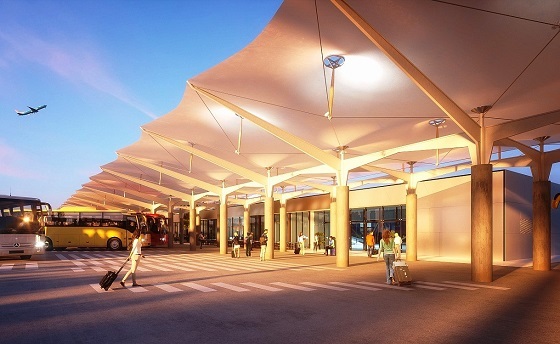 Great news, and you can see some images of how the new-look airport will be. To learn more about Split, click here.